We welcome you to our accommodation Aneta by the sea of Grzybowo near Kolberg. 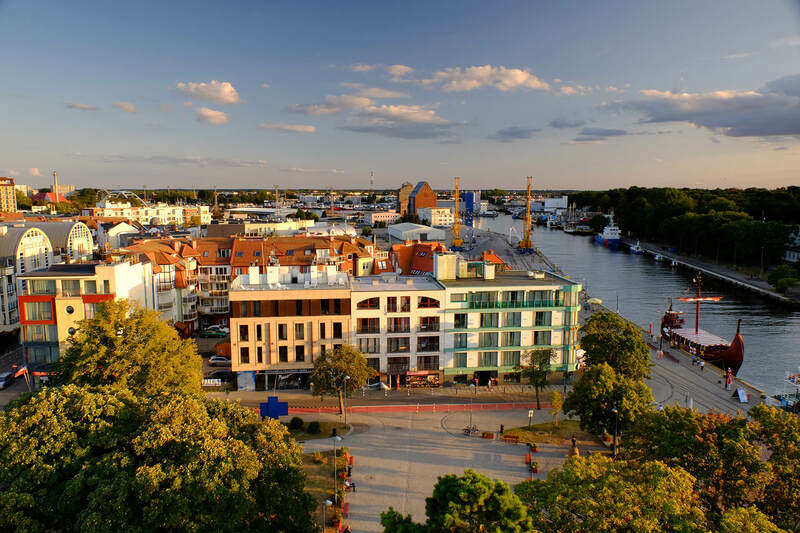 Spend a wonderful holiday on the Polish Baltic Sea between Kolberg and Dzwirzyno. In our smoke-free house you expect a family atmosphere and a high comfort. Whether you are looking for a relaxing holiday, beach holiday, beach holiday, spa holiday, spa holiday or active holiday, whether you travel alone, as a couple, with your children, in groups or with the whole family, you have come to the right place! Our house is located only 300m from the wide, fine sandy Baltic Sea beach. For more than 200 years Kolberg has been known as a health resort, whose good climate is characterized by the sea. Every year, more and more tourists and spa guests from home and abroad are attracted by the wide sandy beach, the clear and clean air, and the healthy sea climate. Your holiday on the Polish Baltic Sea – Grzybowo near Kolberg, a popular seaside resort right on the Polish Baltic Sea. Grzybowo is located about 300km away from Berlin and about 4km west of Kolberg (Kolobrzeg), the largest spa town in Poland. The wide, sandy beach is one of the most beautiful Baltic Sea beaches in Poland. The water is ideal for swimming as it is warmer here than in some neighboring seaside resorts.